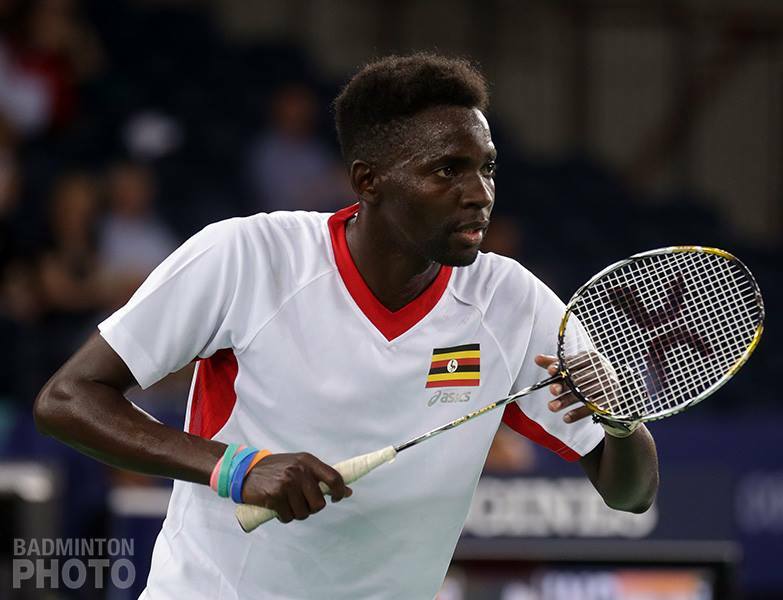 Uganda’s Edwin Ekiring has bagged a bronze medal in badminton after losing to South Africa’s Prakash Vijanath 2-0 at the ongoing 11th edition of the All Africa Games in Congo Brazaville. 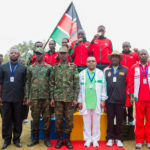 Ekiring, the top seed at the two-week continental showpiece had earlier eliminated Nigerian Jumcan Julus in the quarter finals, a win that earned Uganda its first and only medal at the games so far. 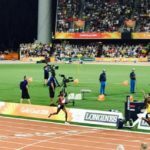 “I came here for gold so I am disappointed to get a bronze but what can I do except to move on,” the 31-year old Ekiring said. 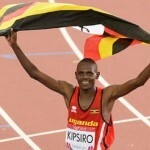 Uganda is now ranked 18th, but there are hopes as other disciplines like weightlifting, athletics, lawn tennis, table tennis and Paralympics are yet to take place. Meanwhile, Egypt leads the table at the games with 93 medals followed by South Africa with 67, Algeria with 48 and Tunisia with 34. The host country has nine medals, making it 5th on the table.